To celebrate the opening of FAW Ermelo, the dealership sponsored the popular Ermelo Airshow on April 7, which was last held back in 2011. As the joint main sponsor, FAW Ermelo used the event as a launch pad for the FAW brand in the region. FAW South Africa has officially opened its newest full sales, service and parts dealer in Ermelo, Mpumalanga. The new dealership, FAW Ermelo, is co-owned by Hercules Lourens and Corrie Barnard with branch manager, Marelize Potgieter, taking care of the day-to-day running of the facility with the help of 11 other full-time FAW staff. The dealership is part of the Ermelo Truck & Tractor Centre (ETTC) Group, which has been successfully operating in Ermelo since 1992. In fact, 25% of all new trucks in the town are currently sold by the seven dealer, 156 people strong Group. “We are targeting the agriculture market in the region specifically. The five and eight-tonne FAW models are ideally suited for these applications – and the pricing is right. Fit-for-purpose trucks are always preferred and this is especially true in the construction sector. 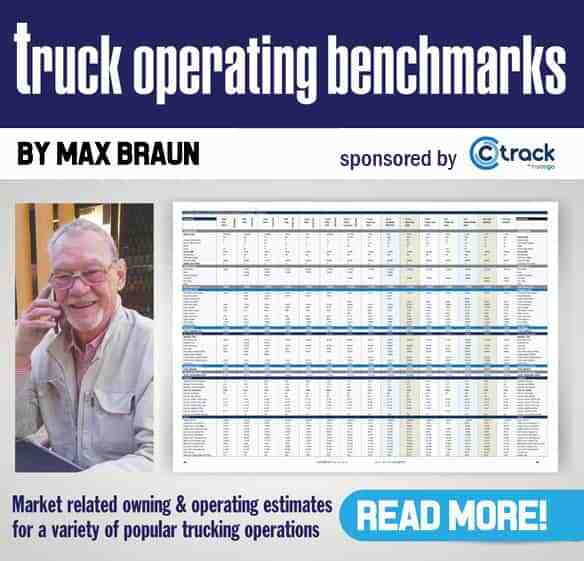 FAW trucks are easy to maintain and very affordable to repair,” he says. FAW Ermelo features a hi-tech Pinnacle Dealership Management System which is used for client prospecting and record keeping. It exclusively offers trade back deals on all new trucks sold in Ermelo and offers in-house Finance & Insurance via ETCC. Three primary transport industries in Ermelo include coal, construction and agriculture/forestry. There are several national roads entering the town, including the N11, N17 and N2 and it is linked with Middelburg, Newcastle, Swaziland and even Richard’s Bay. 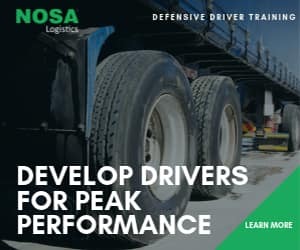 Feeder towns Piet Retief, Standerton and Secunda – most of which don’t have truck dealers or appropriate servicing facilities – are all within a 120km radius. The Ermelo FAW dealership offers a 24/7 breakdown service which travels as far as Dundee – over 200km away – to service trucks. To celebrate the opening, the dealership sponsored the popular Ermelo Airshow on April 7, which was last held back in 2011. As the joint main sponsor, FAW Ermelo used the event as a launch pad for the FAW brand in the region.